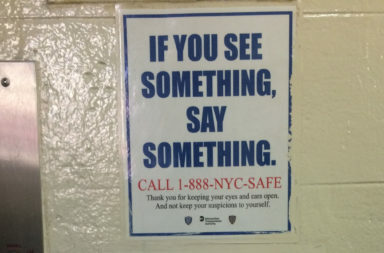 DHS and ICE tip line posters placed in Jamaica apartment buildings are part of a pattern of harassment, residents and their advocates charge. 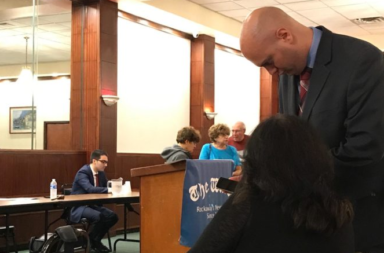 Advocates of the "Ban the Box" movement, which seeks to nix questions about criminal records on job applications, call a year-old New York City prohibition on the practice a success. 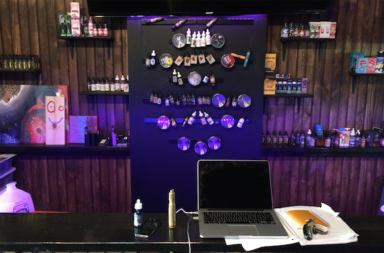 Vape store owners say new FDA regulations could put them out of business. Saturday is Women's Entrepreneurship Day, and this year some business owners have much to celebrate.